Not only our drummer Hans is a busy guy, also my good buddy Sander Stappers is lending his bass skills to other bands and projects. Here he participates in a progressive metal project called Unwritten Pages. 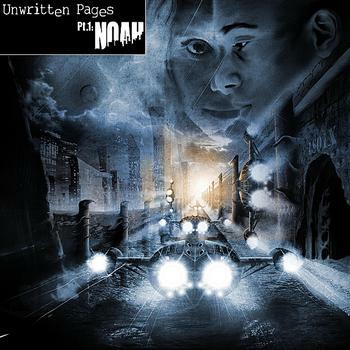 Part 1 Noah is the debut, and in a bold move to impress, it is a double album as well! Lead by main writer and singer Frederic Epe (also on keyboards and percussion) Unwritten Pages are mostly compiled of lesser known musicians. The most familiar names being the mighty Damian Wilson on vocals and Davy Mickers on drums. In this style the room is crowded with numerous attempts, so what about this one? Well, a lot of things are very well done. Lots of beautiful melodies, and more emphasis on songs than on musical muscle. Also the arrangements are made with a lot of love for detail. Of course in this style it is custom to expect the listener to take the time to really dig in. Here you need to too. But all is fair, whilst being an impressive first outing, I feel there is room for improvement as well. First some of the vocals are blurry, especially when more people sing lead together. 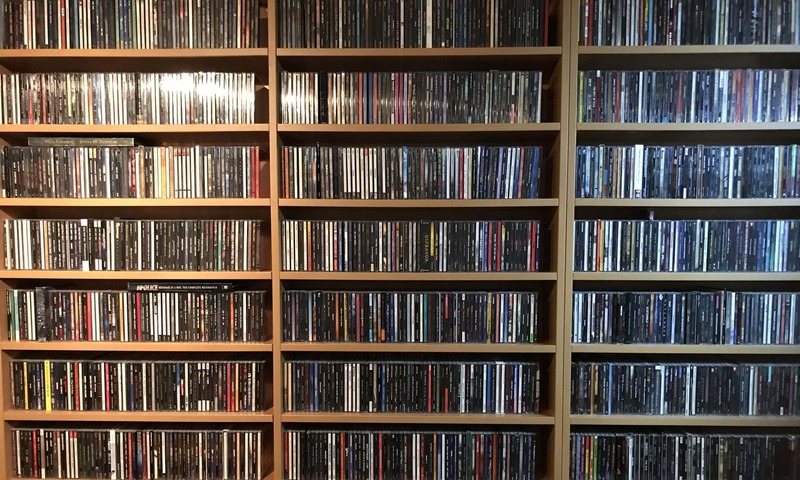 Second, with 2 disks clocking in over 80 minutes together, and not all songs being of the same consistent level, I would have preferred skipping a few tracks and make it a single disk. Would have made more impact. But criticism aside, there is a lot of love coming from these recordings, and I do feel that any fan of the genre should check this out. Very well done, guys ‘n doll.